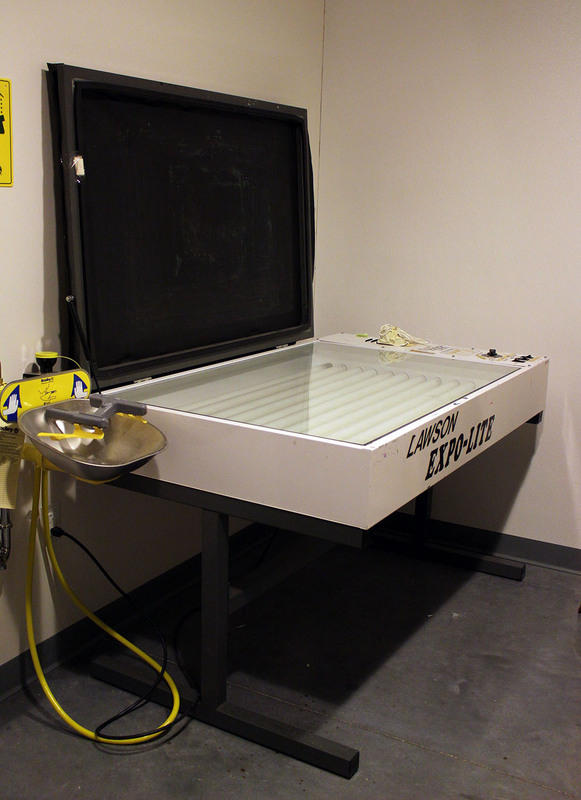 Our Printmaking area offers members the ability to create their own silkscreens in order to print shirts, posters, flyers, cards or anything else they put their mind to. Our equipment covers step one to step done. Our high quality Epson printer allows you to print photo quality prints for any project. Chemical and finishing room for any strong odors, wood finishing, painting.